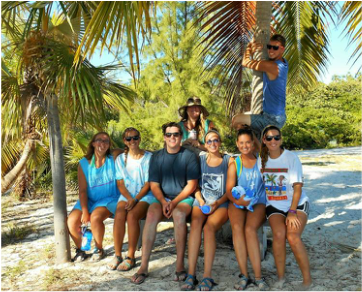 Bahamas Methodist Habitat invites young adults (college students OR high school graduates with at least one year of work experience) to apply for a position on our Summer Staff. We'd prefer candidates who have also lived away from home. 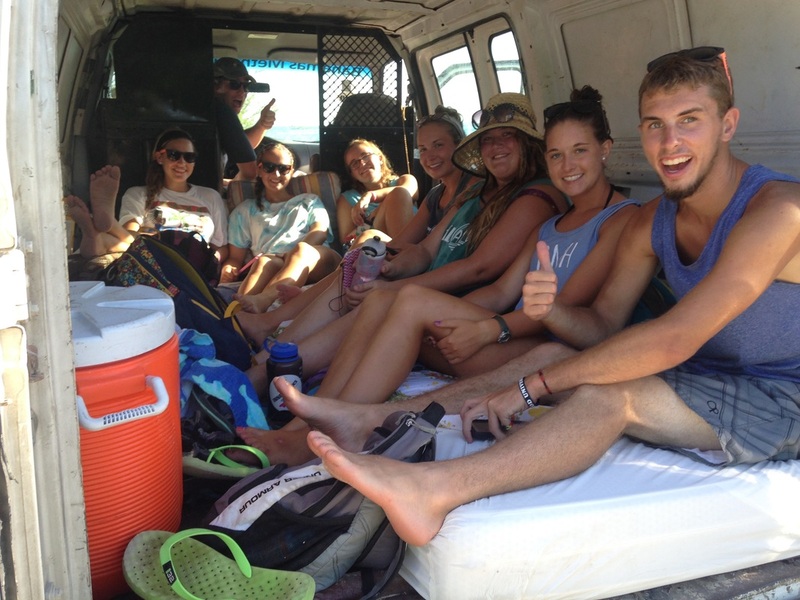 Summer Staff serve either 4 or 6 weeks of the summer. In addition to hosting volunteer teams, they assist with administrative tasks, construction, social media, photography & video, grounds-keeping, and worship leading. This is an excellent opportunity for young adults (both American & Bahamian) to gain experience with public speaking, leadership, ministry and non-profit work. We strive to match individual interests and strengths with work projects at our camp and in the community in addition to our regular projects and tasks. Applications are due on or before February 1st.